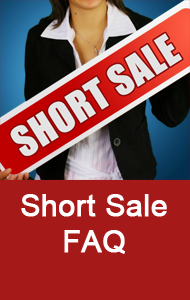 "How does the short sale process work?" For a complete guide to understanding short sales, the short sale process in Idaho and how we assist Boise area homeowners in distress, please visit our Boise Short Sale Information site. No offer shall be considered complete without the three items listed above. Buyer can wait until acceptance by lender is received to proceed with their appraisal and home inspection. Contingencies will need to be released 10 days after acceptance. Lender will accept or decline offer verbally with agent. This process can take anywhere from 30 to 90 business days. The lender MAY NOT COUNTER. Typically the offer is either accepted or declined. However there are exceptions to every rule. 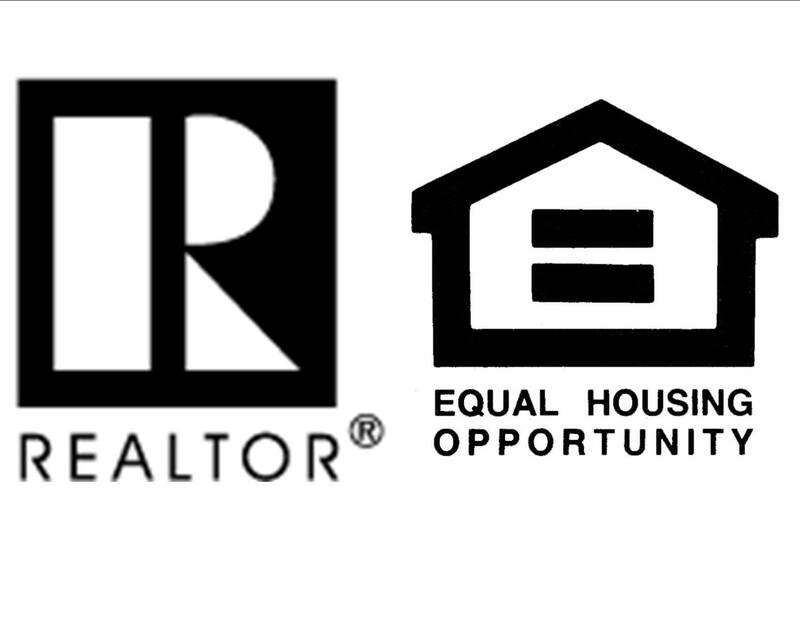 If offer is accepted, lender will send an acceptance letter based on agreed terms and set a close of escrow date. The terms usually cannot be altered after the fact and most transactions are as-is. Buyer is to release contingencies within 10 days after acceptance and escrow is to close as soon as possible after acceptance or by close of escrow date set forth by lender. If the agreed upon close of escrow date is late due to any fault of buyer, a fee set by the lender will be accessed. 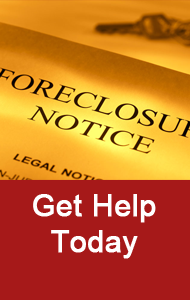 If offer is declined, buyer can re-submit a higher offer for consideration. This process should take considerably less time, usually within 15-20 business days. This entire process can take up to 60 days or longer. Patience and cooperation from all parties can make the process considerably shorter. 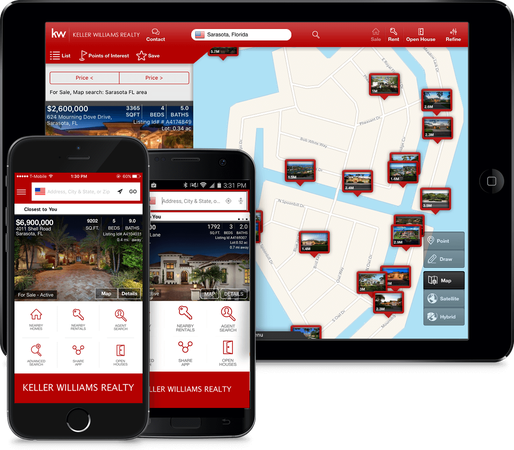 Already have the KW app? Tap "My Agent" and search for me to connect with me directly.